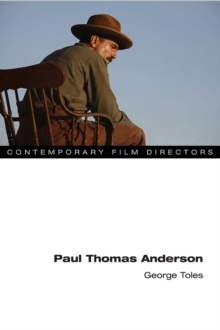 For a director who has made only four feature films over three decades, Terrence Malick has sustained an extraordinary critical reputation as one of America\u2019s most original and independent filmmakers. 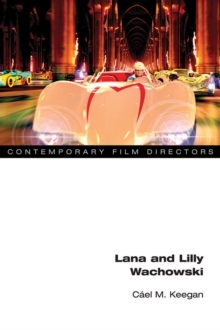 In this book, Lloyd Michaels analyzes each of Malick\u2019s four features in depth, emphasizing both repetitive formal techniques such as voiceover and long lens cinematography as well as recurrent themes drawn from the director\u2019s academic training in modern philosophy and American literature. 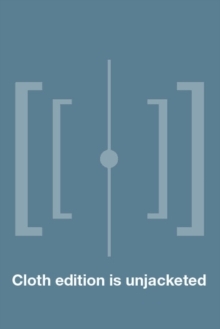 Michaels explores Malick\u2019s synthesis of the romance of mythic American experience and the aesthetics of European art film. He performs close cinematic analysis of paradigmatic moments in Malick\u2019s films: the billboard sequence in Badlands, the opening credits in Days of Heaven, the philosophical colloquies between Witt and Welsh in The Thin Red Line, and the epilogue in The New World. 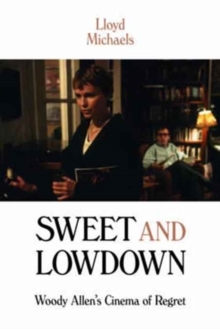 This richly detailed study also includes the only two published interviews with Malick, both in 1975 following the release of his first feature film.